Download a copy of the historic registration guide - including sample photographs - to learn more about historic vehicle registration. Note: Photos may be printed and submitted on plain paper providing they are clear and the vehicle is visible. 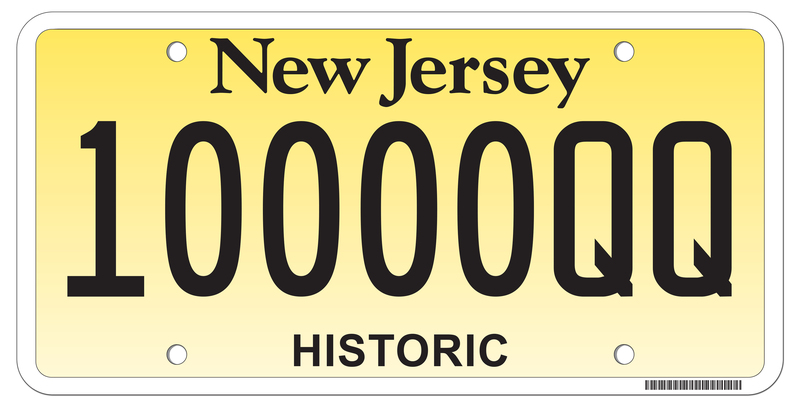 For your convenience, standard Historic plates - except motorcycles - may be purchased in-person at select motor vehicle locations, including: Eatontown; Flemington; Manahawkin; North Bergen; Runnemede; Salem; Somerville; and Washington. Bring two color photographs (can be printed on plain paper) of the vehicle: front view and side view (right or left). Pay the $44 fee. The MVC accepts American Express® card, Visa ® card, MasterCard®, checks, money orders and cash. These plates are available only through the mail. Complete the Application for Historic Vehicle Registration (Form SP-121). Enclose two clear color photographs (can be printed on plain paper) of your vehicle or motorcycle: front view and side view (right or left). 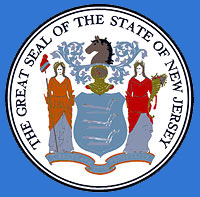 Enclose a copy of your New Jersey vehicle or motorcycle title. Enclose a check or money order for $44 check or money order made payable to NJMVC. Personalized plates - Historic, Courtesy Historic and Motorcycle Historic are issued only by the MVC’s Special Plate unit located in Trenton. If you have any questions regarding these three types of plates, please call the unit at 609-292-6500 ext. 5061. 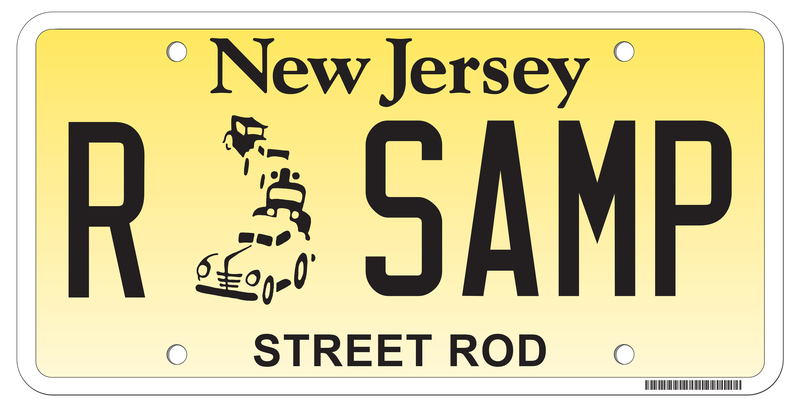 You may either contact the Street Rod Club you belong to, or call the MVC’s Special Plate Unit at 609-292-6500 ext. 5061 to request an application. Completed Application for Historic Vehicle Registration (Form SP-121) signed by a Street Rod Official. Photocopy of the current vehicle registration certificate. Photocopy of your membership card. National Street Rod Association Vehicle Safety Inspection Form No. 100. Check or money order for $15 payable to the NJMVC.